The adidas Yung-1 is almost upon us. With the first few colorways scheduled for release next month, we are now getting a better look at some other hot options coming this year. Check out the latest images of the new “Alpine” colorway coming this Summer. The upcoming adidas Yung-1 is slowly taking over release calendars. 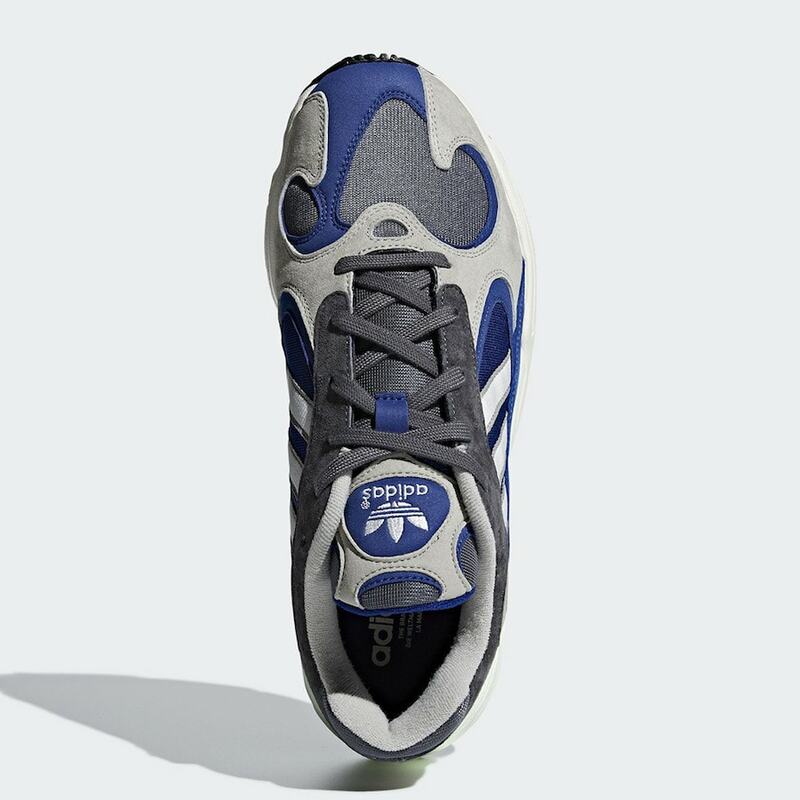 First previewed late last year, the Yung-1 is a slightly updated take on the 1996 Falcondorf, a cult-classic running shoe from the Three Stripes. With the chunky shoe trend in full swing, 2018 seemed like the best time to bring back the often-forgotten running classic. The latest colorway of the adidas Yung-1 is probably the most intricate we have seen yet. While the bright orange and cream colorways coming soon are great-looking, the new “Alpine” colorway plays with the color blocking in an incredible way. This Yung-1 begins with a sesame-colored base, giving the main layers a neutral, creamy look. 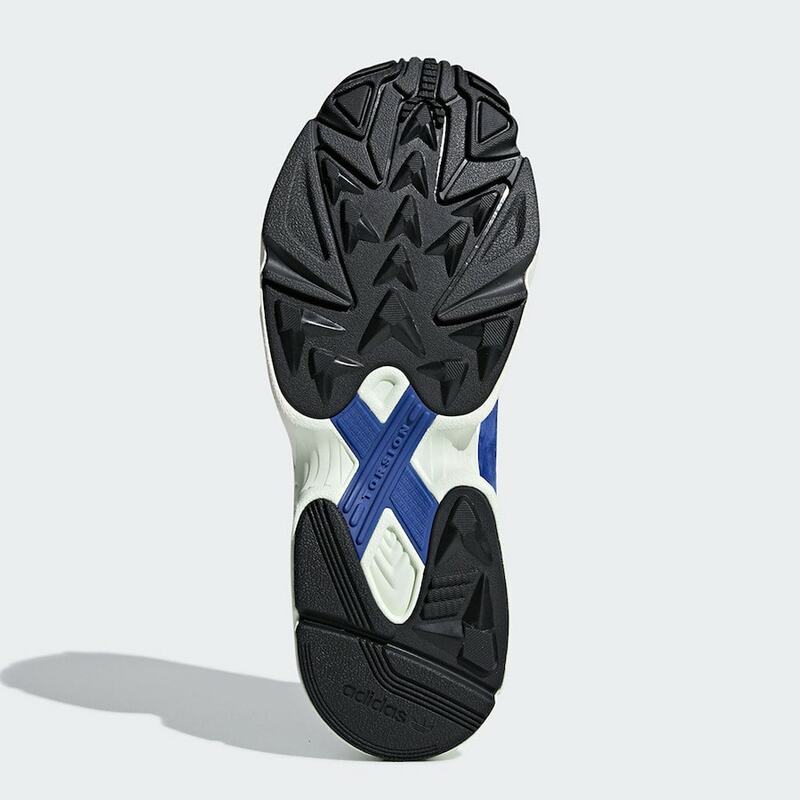 Then, the “Alpine” colorway utilizes a deep navy blue and forest green for the excessive layering around the upper. The mix of these colors meshes perfectly, instilling the feeling of fresh mountain air and alpine forests. The latest colorway of the adidas Yung-1 to surface online is scheduled to release sometime this Fall, likely on November 1st. Priced at the usual $130, this “Alpine” colorway will be a great addition to a Fall wardrobe. Check out the early images below for a better look, and stay tuned to JustFreshKicks for more adidas Yung-1 news. 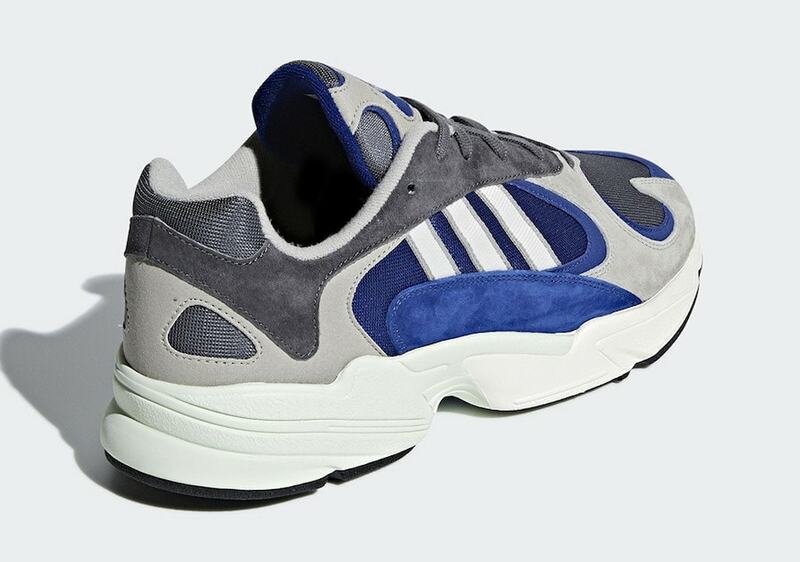 The post The adidas Yung-1 Adds a New “Alpine” Colorway to the Summer Lineup appeared first on JustFreshKicks.